Home > News > Industry News > SIRUI Is On the Stage of 2019 WPPI (Wedding & Portrait Photography International)! 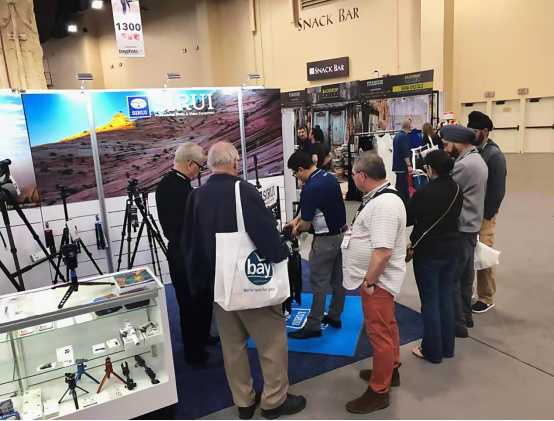 2019 WPPI has been successfully held from 27th February through 1st March in Las Vegas, America and attracted famous photographers, mainstream media in the industry and powerful photography brand manufacturers from all over the world to attend the great show and enjoy this photography feast. 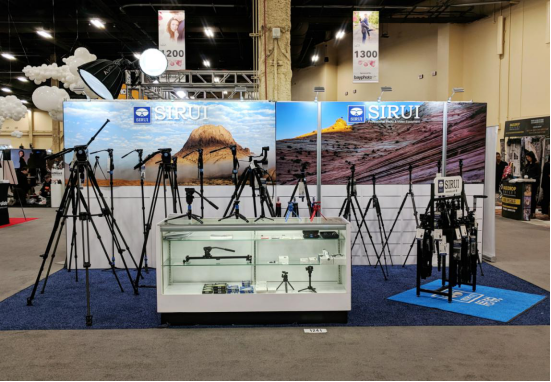 As the well-known brand in the industry, SIRUI launches new tripod product at the exhibition. 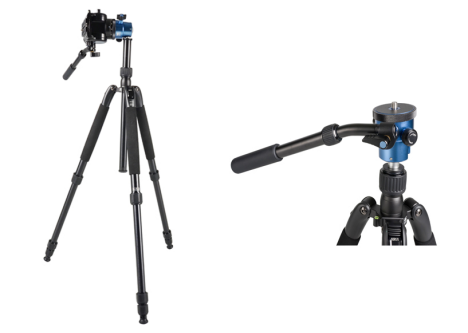 SIRUI Multi-Purpose Series VHD-2004 Tripod is a new product designed by combining the advantages of photographic tripods and traditional video tripods to provide flexible multi-angle adjustment, as well as excellent stability and flexibility essential for bearing cameras, video cameras and monocular telescope. It is applicable for photography and videography. In addition, the popular P-SR Series Multi-Function Monopods are also exhibited. There are four functions of P-SR Series Multi-Function Monopods wining National Invention Patent, which are “360°Panning System”, “Locking Tilt Base”, “Conversion to Low Angle/Table Top Tripod” and “Conversion to Standard Monopod”. 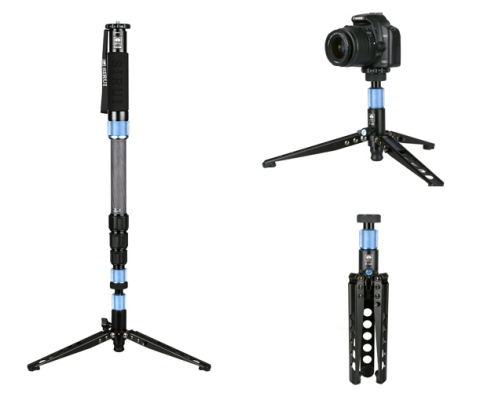 The multifunctional monopods are portable and it is an ideal partner in your journey shoot. Besides, Four-Dimensional Head FD-01 is displayed at the exhibition and can meet higher photography needs of photographers and shutterbugs with its four-dimension rotation system and 360°stepless panning base and top platform for shooting at any angle. The high quality SIRUI products exhibited attract many photography fans to communicate. SIRUI will continuously enhance the capacity for independent innovation and constantly move forward on the road of intelligent manufacturing to produce more quality products for enriching people’s image life.